So behind the scenes I’ve been busy making big changes to mummybakesdairyfree. Same name, kinda the same website but with BIG CHANGES. The changes might not be huge at the start however I’m hoping they bring a bigger future for mummybakesdairyfree. 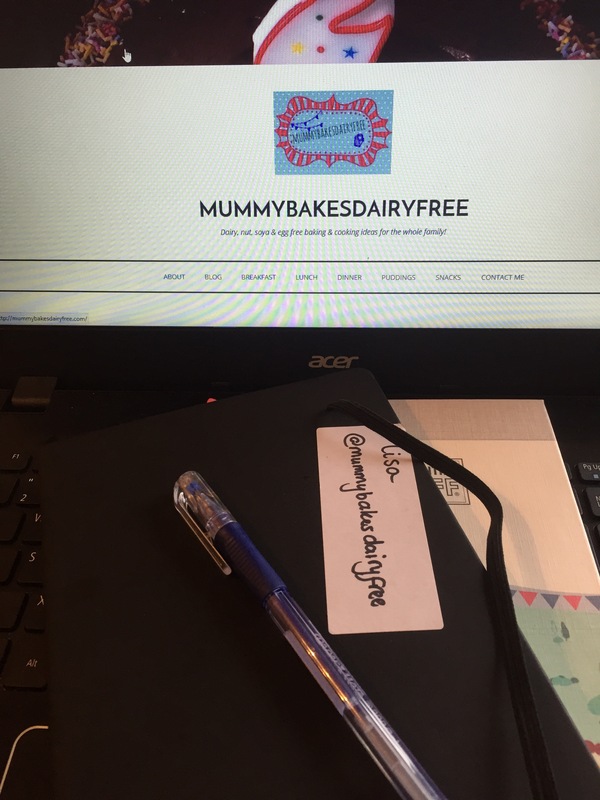 When I set up mummybakesdairyfree nearly two years ago, I went through wordpress.com. This was great to start with as it is a brilliant starting platform for a blog. 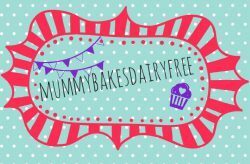 I purchased the domain name mummybakesdairyfree.com and I was away. 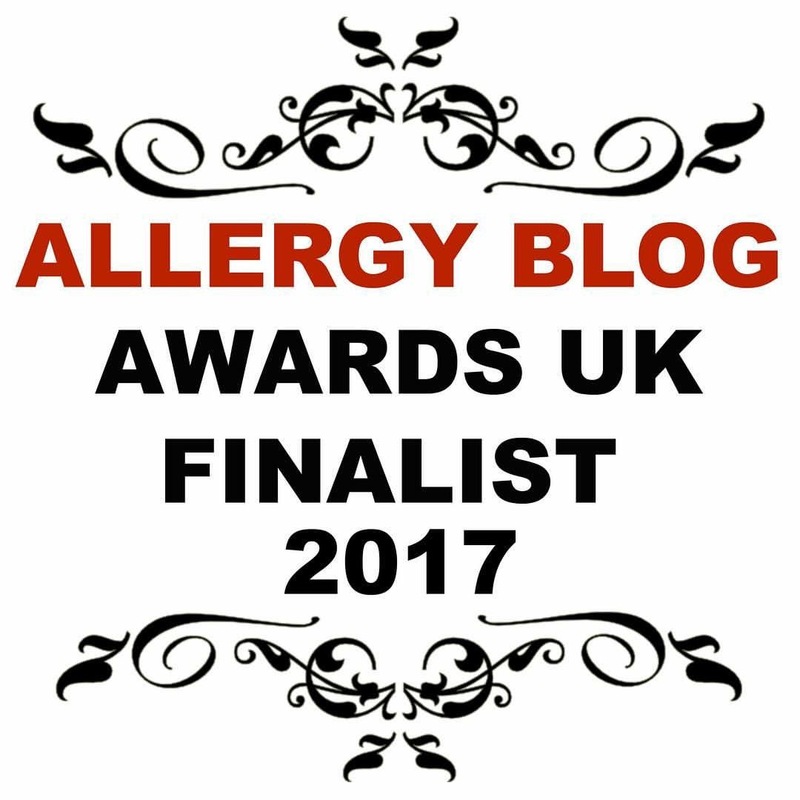 It’s only recently that I have felt that mummybakesdairyfree has outgrown wordpress.com. I read somewhere whilst reading about changing my blog to self hosted, that wordpress.com is like renting as apartment. It has many great features, especially if something goes wrong, however you can’t knock walls down or build extensions! I have extensions I want to build for mummybakesdairyfree so over the past couple of weeks I have been moving my site to become self-hosted. This process has once again reminded me of how supportive the blogging community is. I asked for help on a blogger’s Facebook group and was offered great advice about how to begin the process of transferring my website. It hasn’t been without issues. As I’m drafting this posts I’m still waiting for the transfer to be finalised. It is however been a massive learning opportunity. My computer skills before starting mummybakesdairyfree was pretty limited- it’s not much better now to be honest- but this has definitely expanded my skills and computer literacy. I ended up going through TSO hosting to transfer my domain name and host my new website. There are plenty of hosting companies out there, but this one was recommended and I rate them highly. They have been extremely patient with my endless questions and have generally responded to any issues promptly. It has been a time consuming process and one that I hope not to have to do again for a while, but I’m hoping it’ll be worth it. So what does this mean for mummybakesdairyfree.com? Well initially not an awful lot. My site will look slightly different, fresher I hope, but the content is still the same. The biggest thing is that I can now publish my recipe posts in a recipe format. This is great news for you as it means my recipes are easily printable!! I can also connect my posts with social media more easily, which hopefully means more people will be able to see my recipes. Finally, I’ve set up a mailing list- yay! I plan to send a round up newsletter each month which will include news and the month’s most popular recipes. So make sure you sign up! If you like… You should be able to do this when you visit my page by entering your email in the pop up. I’d love to hear what you think of the website. What you like and more importantly if you notice any errors or bugs. Please do get in touch! Thank you and I hope you like the changes!